If you phone us, you do not get a call centre. 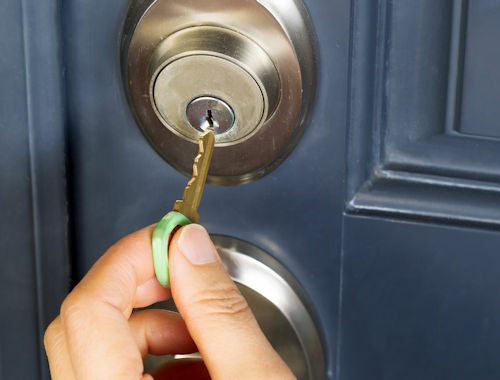 In an emergency you will usually speak directly to the locksmith who will do the job! Clive had over 30 years of experience, and Tom over 20 years - so we know what we are talking about! Our service is prompt, reliable and at competitive rates. It is our policy to be honest and professional. We do not try to sell what you do not need. We have worked for many thousand private customers over the years and continue to do so, as well as business and corporations such as Essex Police, Chelmsford Prison, Essex County Council, Chelmsford Borough Council and various other local councils, housing associations, customs and excise, cruise liners and bailiffs. We are now stocking Anti Snap Euro Cylinders from Yale and Cisa. We are part of the Master Locksmiths Association and you can find us on Buy With Confidence.